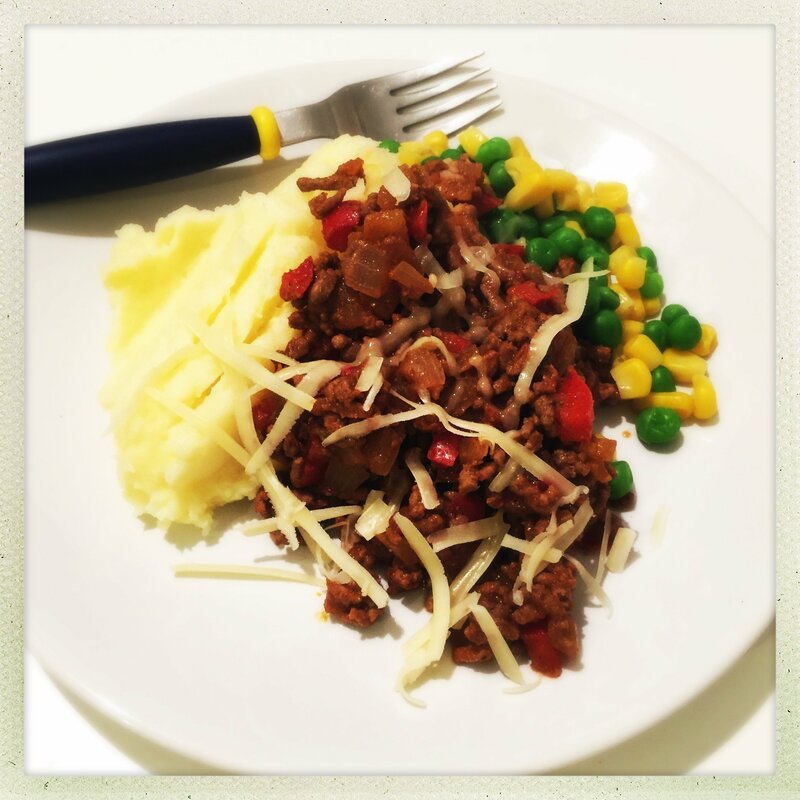 Savoury mince is a quick and easy family dinner, ready and on the table in under 20 minutes making it perfect for a busy school night. And better still it’s a meal kids really love especially if it comes with a side of cheesy mash. Proper comfort food. To cook up a pan of savoury mince gently fry a finely chopped onion and pepper, add the minced beef, season with salt and black pepper, then add one tsp of ground cumin, two tbs of tomato puree and just a splash of water. Cook over a medium heat for around 10 minutes until the beef is cooked through. Serve spooned over a mound of cheesy mashed potato with some peas and sweetcorn alongside. Heat a splash of olive oil in a large frying pan or wok and gently fry the onions and peppers for 5 minutes. Add the beef mince, season with salt, pepper and cumin and cook for 5 minutes to brown. Stir in the tomato puree and a splash of water and cook over a medium heat for around 8-10 minutes until the mince is cooked through. You can make this unto a day ahead and keep in the fridge, just reheat thoroughly when ready to eat. A good recipe to make double of and pop half in the freezer for use another day. Use lamb or turkey mince instead of beef. 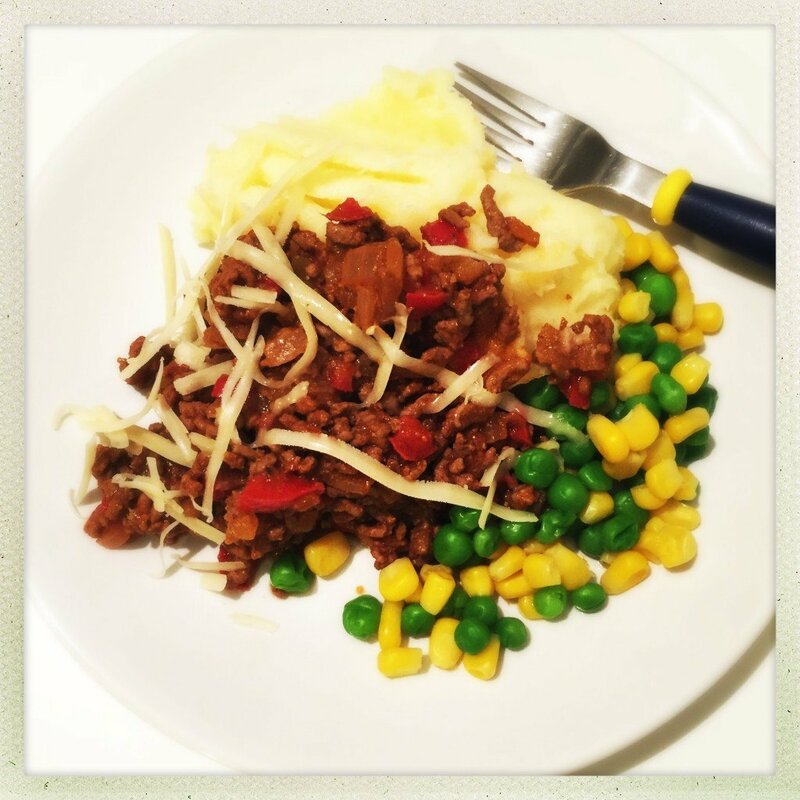 Go veggie and try out Quorn mince – you may need to add a little more tomato puree and water. Add more veggies – try finely chopped courgettes or mushrooms. Serve with rice or as a jacket potato topping. Go for a BBQ flavour and stir in a couple of tbs of BBQ sauce.